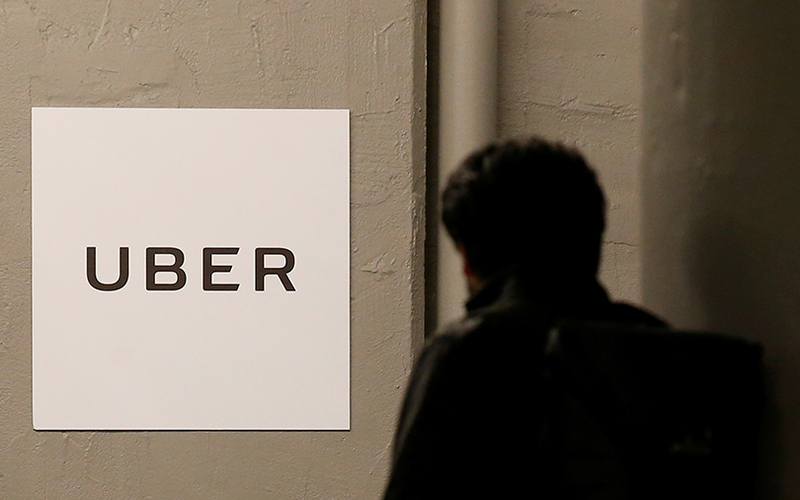 Uber Technologies Inc said on Thursday that it discussed a massive data breach with potential investor SoftBank Group Corp ahead of going public with details of the incident on Tuesday. The ride-hailing service is trying to complete a deal in which the Japanese company would invest as much as $10 billion for at least 14 percent of Uber, mostly by buying out existing shareholders. “We informed SoftBank that we were investigating a data breach, consistent with our duty to disclose to a potential investor, even though our information at the time was preliminary and incomplete,” Uber said in a statement. Uber described its early discussion with SoftBank when asked to comment on a Thursday Wall Street Journal report on the disclosure, which the newspaper said occurred about three weeks ago. The Wall Street Journal also said that more than two months elapsed between the time Uber Chief Executive Dara Khosrowshahi learned of the breach and this week’s disclosure, citing unnamed sources familiar with the matter. Uber did not say when Khosrowshahi first learned of the breach, or reveal the specific date of its disclosure to SoftBank.